In the last few years, I have repeatedly had conversations with people about HRIS and its meaning. 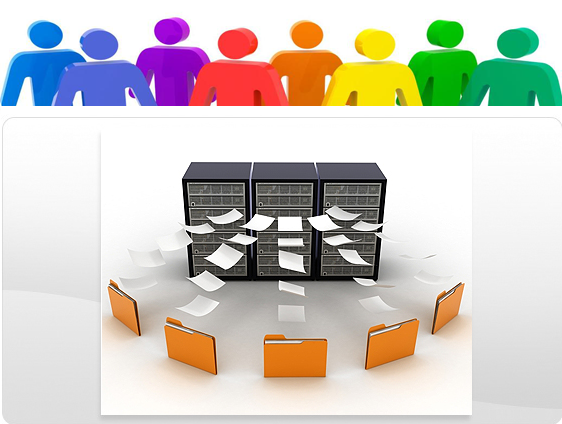 HRIS in its simplest form is Human Resource Information System. Do you see something missing? Yes of course, it is the glaring absence of the word ‘Payroll’ or HRIS. The first and most common place(s) where employee data gets stored after an employee joins an organisation is either in an IAM system(s) OR payroll system or BOTH. Now, unless you’re using your payroll system to also be your talent management system, I find it hard to call it alone a HRIS. In fact, even before a candidate becomes an employee, their data may be present in an ESS/N or talent pooling and or recruitment system which could be linked/integrated to IAM or payroll system(s). You see where I am going with this? HRIS is a collection of systems that when combined in one location can provide rich employee data. The so-called source of truth for this data may be in payroll, IAM, ESS/N, talent management system(s), other systems or a combination of these. But there is no ONE HRIS. There you go, I have said it! You could in fact get any half decent techy to create a glorified database for you that combines/integrates all that information into one source which could become your HRIS. It is the presentation of this information for various audiences, in different formats, locations, devices, at different times and intervals that leading vendors can offer especially if you pick a cloud based solution. So if you still think you can buy a (read ONE) HRIS, I encourage you to spend a few minutes researching HRIS providers and their offerings and don’t hesitate to ask the vendor pre-sales consultants how it all hangs together whether on-premise or in the cloud, it is all about bringing information together and presenting it in a format that is useful to the reader. And don’t be bamboozled by words like HRIS.